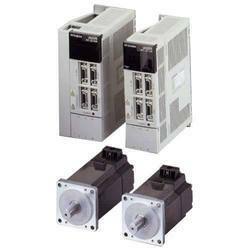 We are leading trader of Servo Systems. We are offering Servo Systems which are highly efficient and offers optimum performance. These systems are tested strictly before reaching out to our clients who rely on us for the quality-based products. Manufactured in accordance to industrial norms and standards, these offer high quality and unmatched performance. Vendors ensure that only optimum quality raw material is utilized in the manufacturing of these products.